Therefore being lazy, I would prefer to get a ready to eat ones. 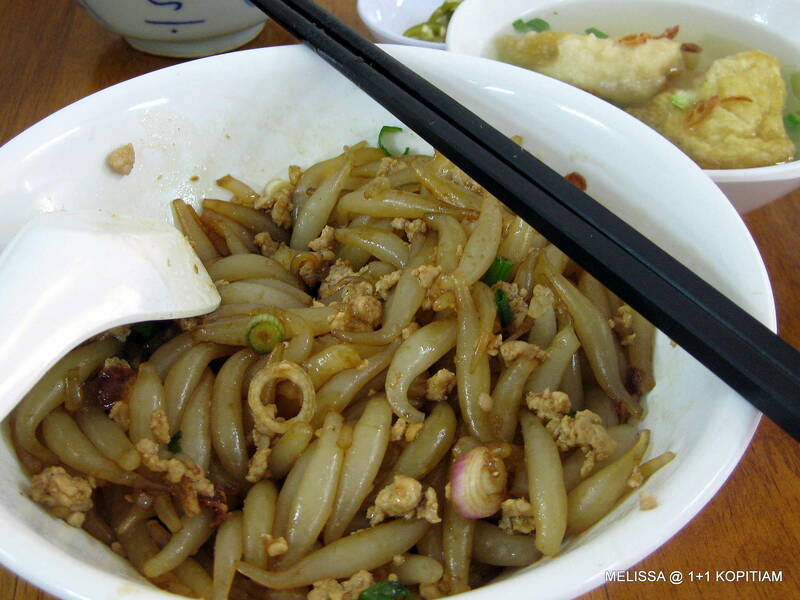 Aside from Tong Yuen, they do serve noodles, rice and tong sui. For an economy breakfast, this is not bad. 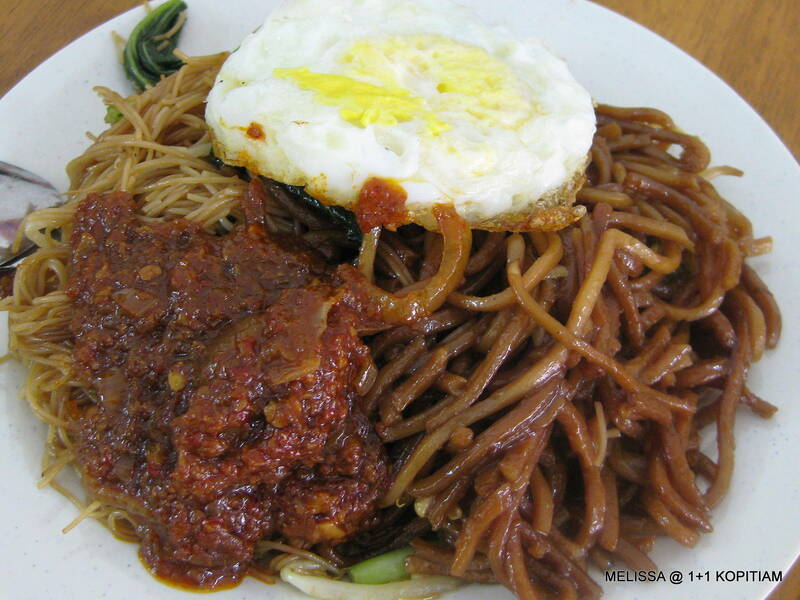 Especially the sambal which is yummy. Taste wise is good. However I would prefer if its ‘darker’ (more black soy sauce). The Hakka Mee was surprisingly good lor. 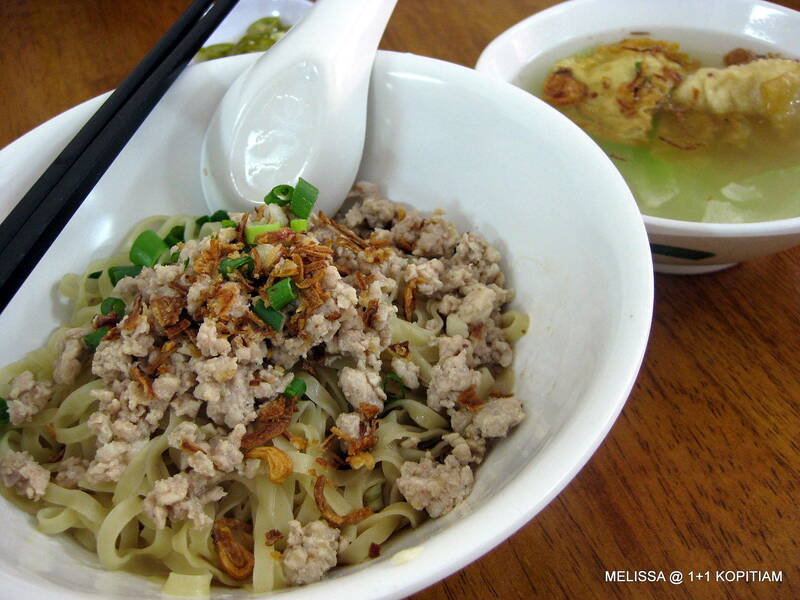 Noodles were tangy and minced pork were tasty!! 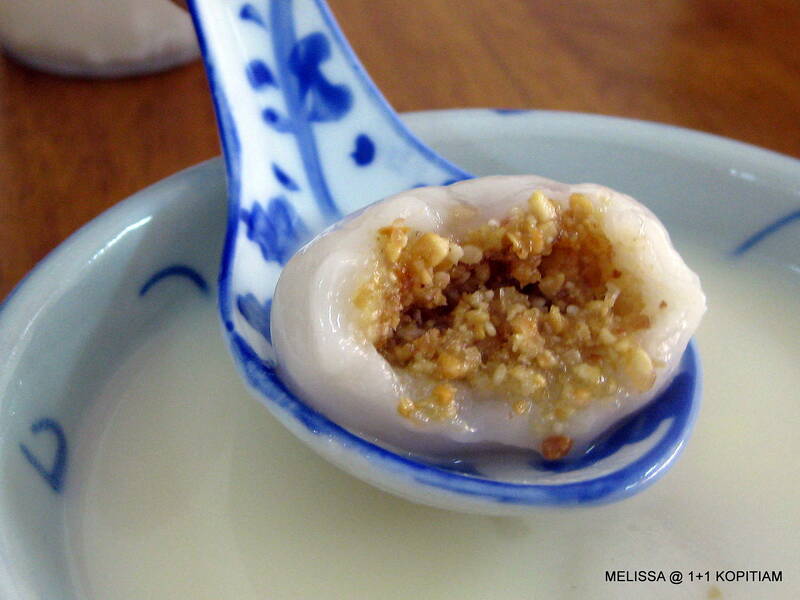 These are homemade rice dumpling. Wasn’t too sure if the soy bean is homemade. Since its not too sweet…I like it! Wow that’s unbelievably cheap RM 1.50 for a noodle dish. 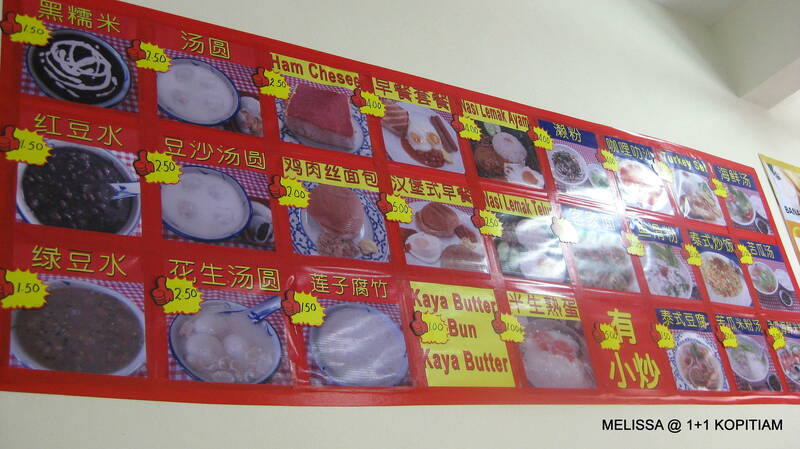 Thats what I love in Malaysia, good food can come cheap. 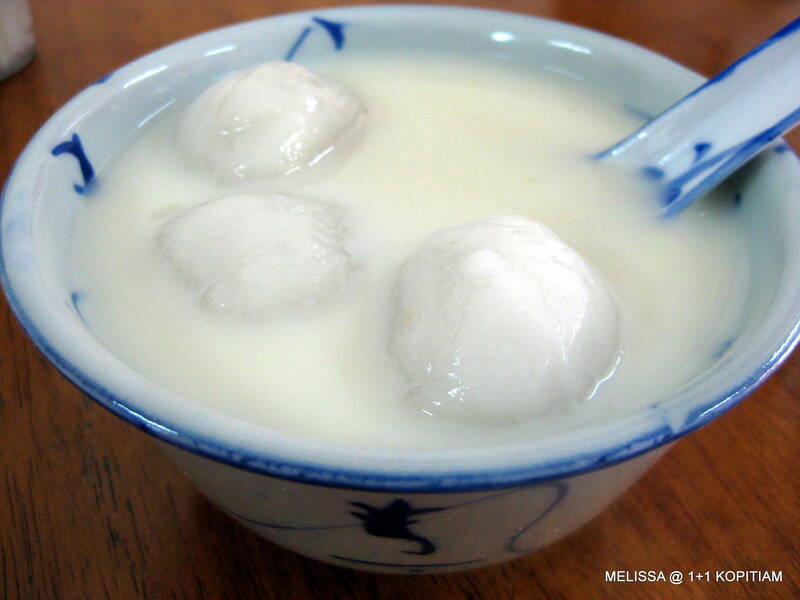 Eh, next time bring me go!!!!!!!!! Ash – No prob ahh….ehh..how many things u want to try hor…I remembered there was another item that you said to bring u go oso de….